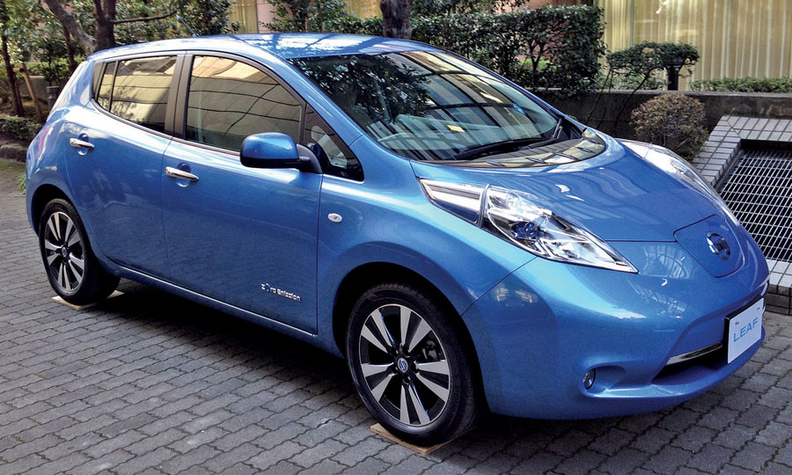 Nissan's says the Leaf (shown) is a “fully functioning” car, unlike the Fiat 500 EV. TOKYO -- The gloves are off in a war of words over electric vehicle styling, with Nissan blasting Fiat for its recent dig at the Nissan Leaf's looks and saying if any car is guilty of "visual pollution" it is some of the Italian brand's own designs. "Let's face it, Fiat has not shied away from controversial styling themselves," Nissan head of global marketing communications Simon Sproule told Automotive News Europe sister publication Automotive News today. "Many would describe many of their products as visual pollution. 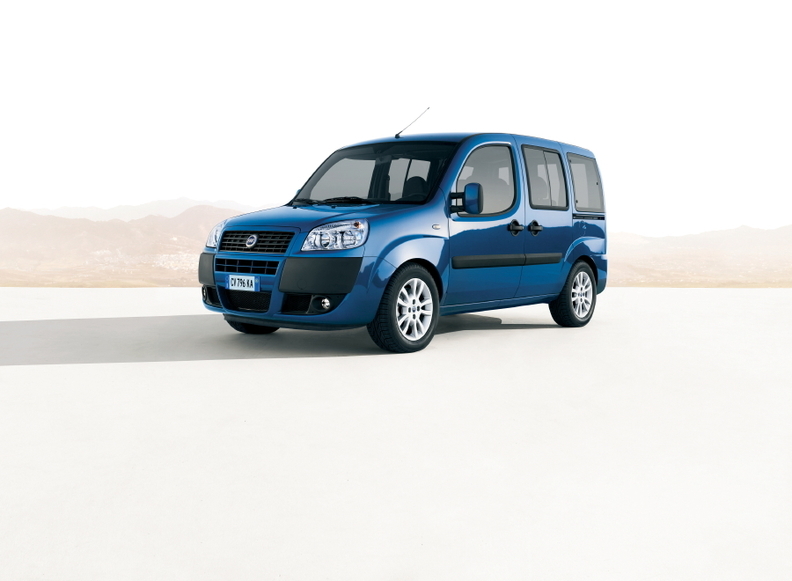 Take a long, hard look at the Fiat Doblo." A Fiat spokesman in Turin declined to comment. Sproule's barb came in response to comments made by Matt Davis, head of Fiat product marketing, before last month's debut of the all-electric Fiat 500e at the Los Angeles auto show. "Let's be honest, ugliness is probably one of the worst forms of pollution," Davis told Bloomberg News in a veiled critique of Nissan's electric vehicle. "The Fiat 500e proves that you do not have to give up on good looks to deliver an electric car." The Fiat Doblo is an example of the Italian automaker's "visual pollution," Nissan says. Fiat is grudgingly offering an electric version of its Fiat 500 minicar in the United States to meet California emissions requirements. It expects to lose $10,000 on each it sells. The battery-powered 500 will not be sold in Europe. Nissan's Sproule said that unlike the Fiat EV, the Leaf is a "fully functioning" car for families and daily use. He said it was disingenuous for Fiat to criticize Nissan's EV efforts, which include spending billions of dollars on EV assembly plants and charging infrastructure, when the Italian company is simply offering a me-too car to appease regulators. "They chose the smallest vehicle in their range with the least amount of passenger functionality," Sproule said. "I don't think they have the credibility or the hardware to stand behind these kind of statements. Either you're committed to it or not." U.S. sales of the Leaf are disappointing. Through November, sales were down 5 percent to 8,330 vehicles from last year. But concern about range and charging infrastructure – not looks – is the main reason people might pass on the car, Sproule said. "I think we got the balance right," Sproule said. "You've got enough uniqueness and visual clues to tell its something different, but it's still very recognizable as a five-seat hatchback, fully functioning, absolutely competitive with the packaging of the Golf or any other mainstream vehicle."